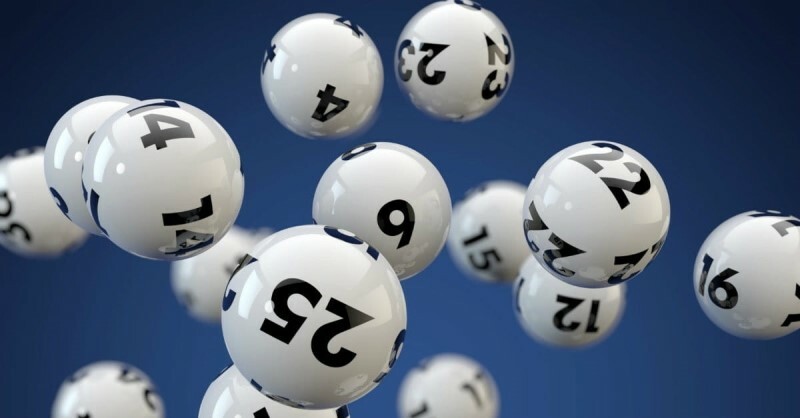 Conspiracy theorists have come out of the woodwork to accuse the Ireland Lotto Plus of fixing their latest game after a single ball appeared to show two different numbers. 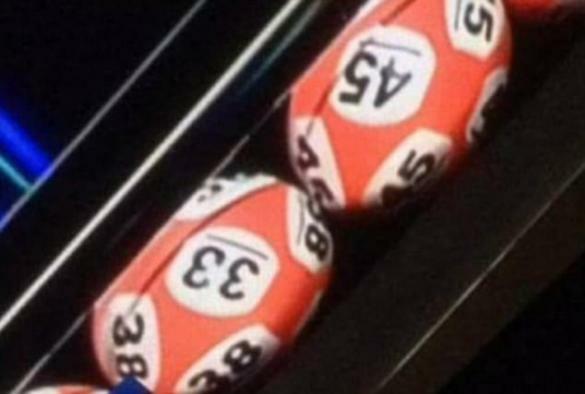 Lotto players have raised concerns over this weekend's £4.5 million Ireland Lotto Plus draw after a ball appeared to show two different numbers on the single ball. 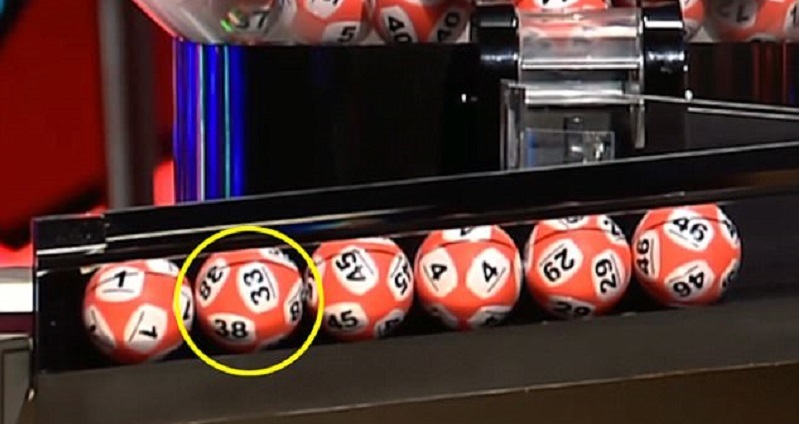 Shocked viewers noticed that the red 38 ball also seemed to have a 33 number marked on it, which prompted viewers from all around the U.K to question whether or not the draw had been fixed. 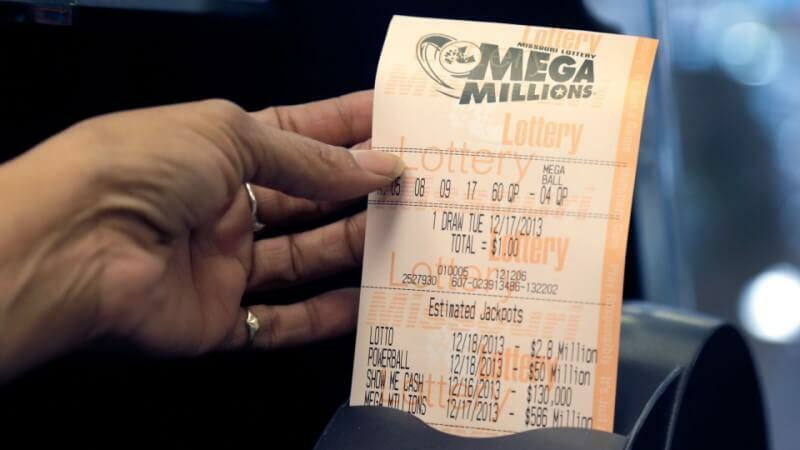 A National Lottery spokesperson confirmed that the illusion of two numbers was created by refraction of light, and reminded players that all draws are audited by an independent global auditing firm. The official spokesperson stated that the 'illusion' was caused by a 'brief reflection of light'. She also said: 'The National Lottery would like to assure its players of the integrity of Saturday night's Lotto Plus 1 draw. Nobody was lucky enough to win the jackpot, but there were 22 people who each walked away with around £700 each. 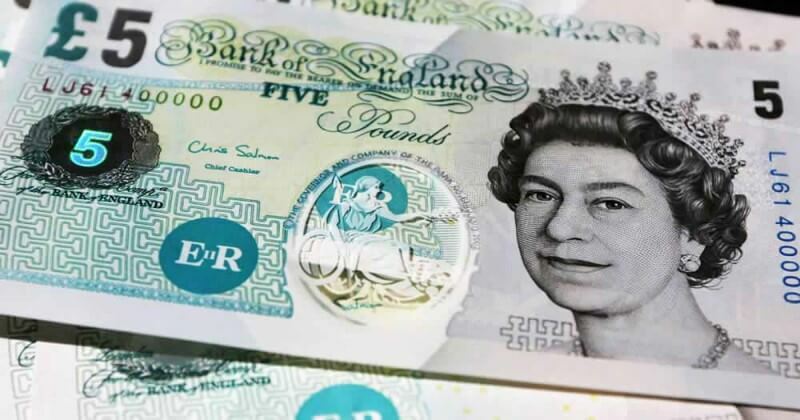 If you'd also like an opportunity to play the Irish Lottery online, and a wealth of other major lotteries from around the world, register with Giant Lottos today. 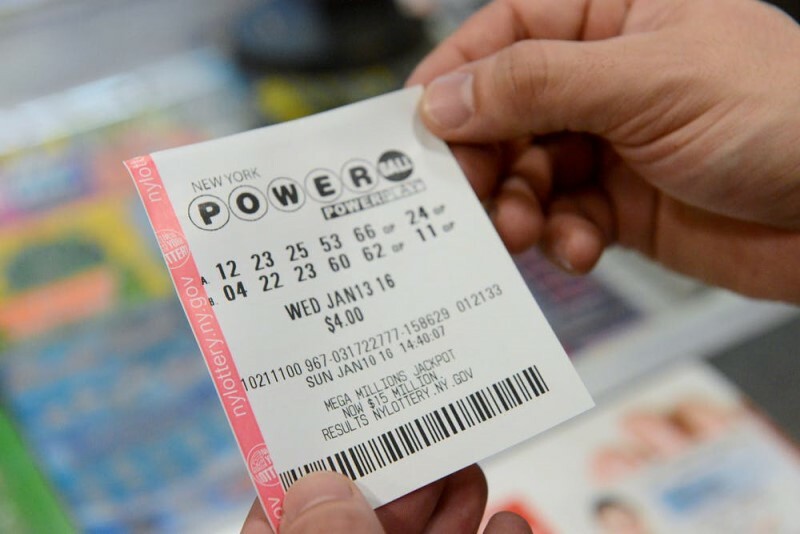 The primary draw supplies a minimum jackpot of at least ₤ 1.4 M, with ₤ 360k available on the Plus 1 draw and ₤ 180k on the Plus 2 draw. 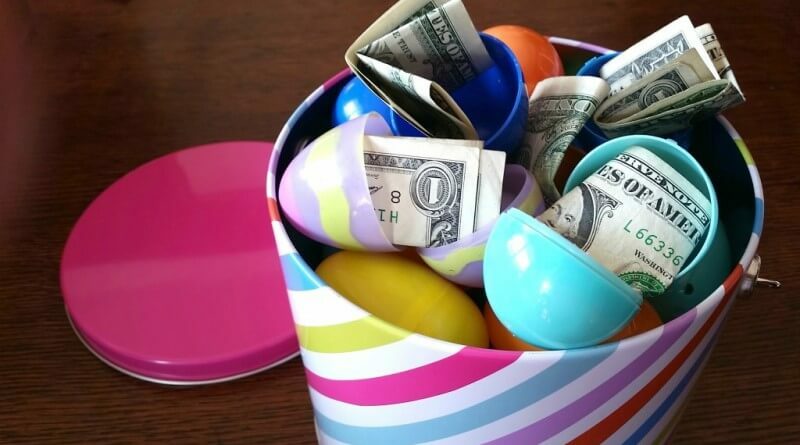 That means our players will have the chance to win 3 big cash prizes regularly!